We often turn to flats as a comfortable shoe choice, but not all pairs are made the same. Those of us who have sensitive feet understand the importance of padded soles and arch supports. Having that kind of added comfort in your shoes can make all the difference, especially when it comes to your commute or busy days. So for those times we want to ditch our heels and booties, flats are the best alternative because this versatile shoe goes with everything from jeans to dresses. We shopped some popular brands and found stylish and comfortable picks. Take a look at our favorites. 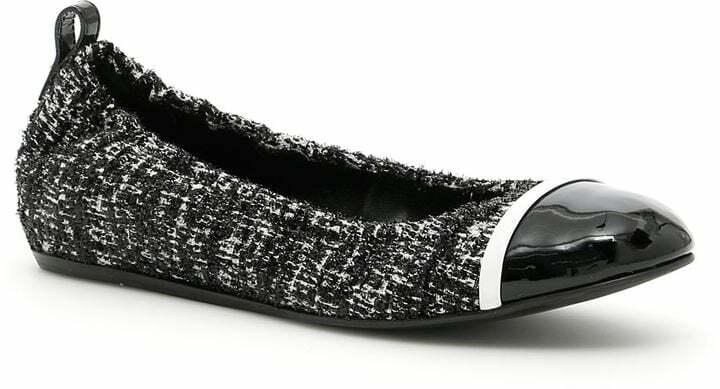 These eco-friendly Rothy's Cloud Flats ($145) are a total game changer. Made of recycled fibers from water bottles, these are both strong and soft. The shoes are also machine washable, so you can easily clean and keep wearing them. 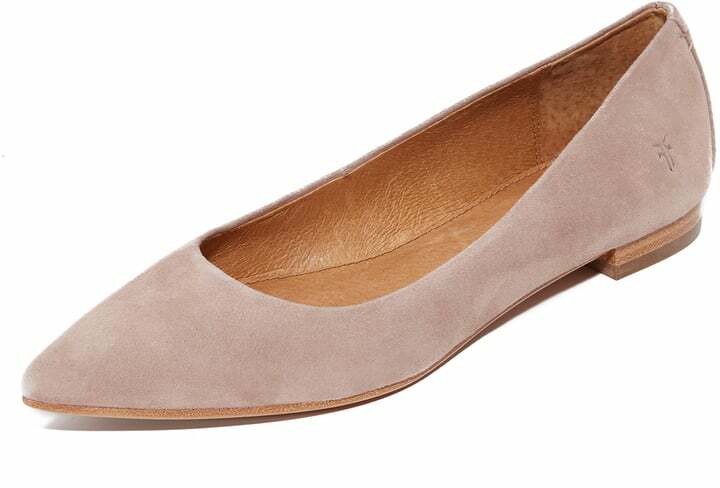 These scalloped Chloé Lauren Nappa Ballet Pumps ($495) are a fashion girl favorite. In addition to looking chic, the flats are lined with an ultrasoft sheepskin leather that feels smooth and doesn't cut into your feet. Add a pop of color to your wardrobe with these Salvatore Ferragamo Varina Flats ($550). This bow-tie pair comes with a padded footbed offering extra support. 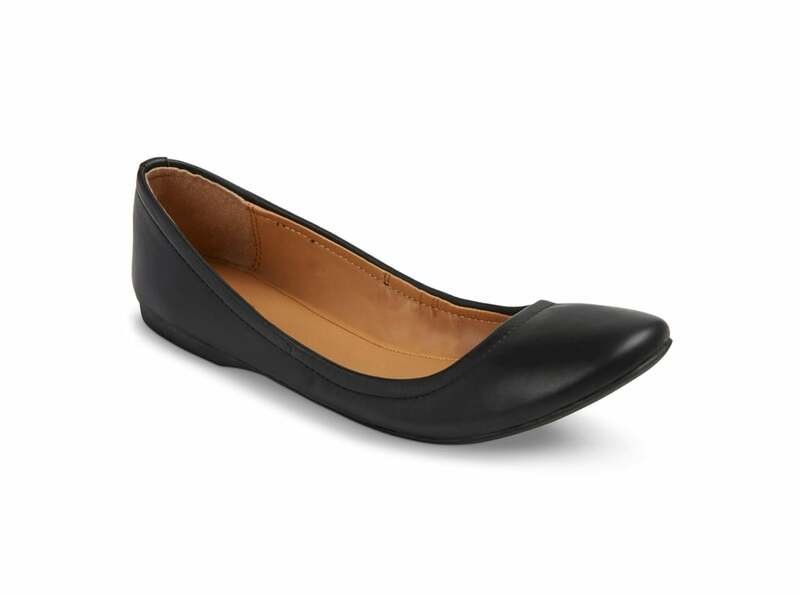 If you're looking for a neutral pair, try these Frye Sienna Ballet Flats ($178). It features a padded insole so you can walk all day. 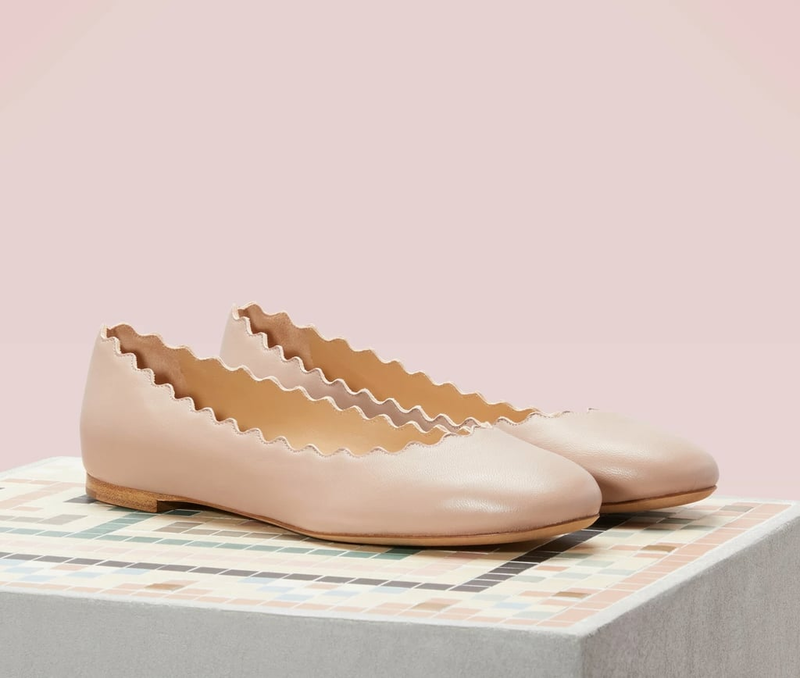 These timeless Repetto Cendrillon Flats ($298) are made with a cozy leather insole so you can get that ballerina-inspired look without sacrificing comfort. These luxe Lanvin Captoe Ballerinas ($428) are a classic choice. 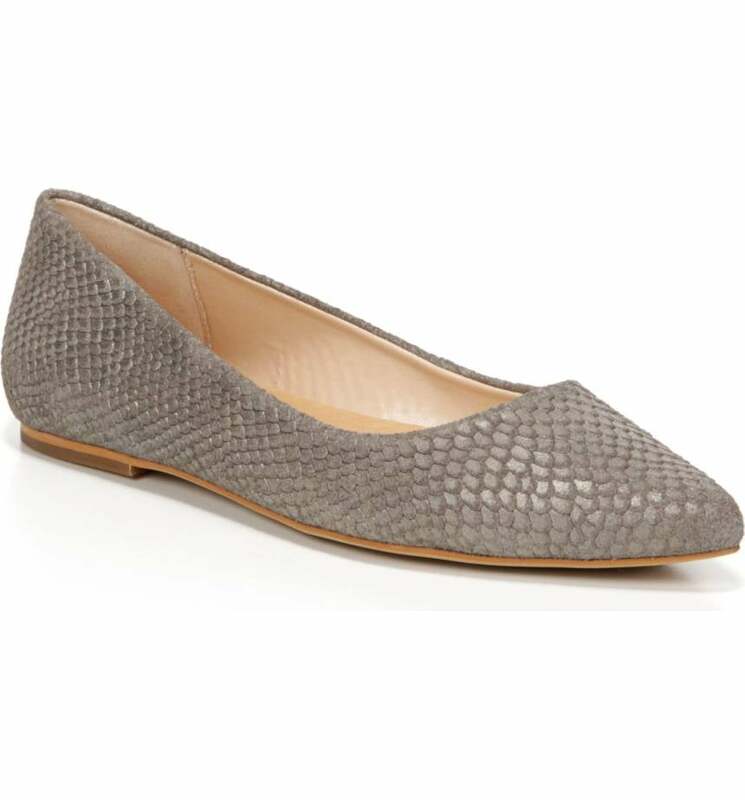 This tweed pair has a soft leather lining and a rubber insole to add some extra bounce to your step. 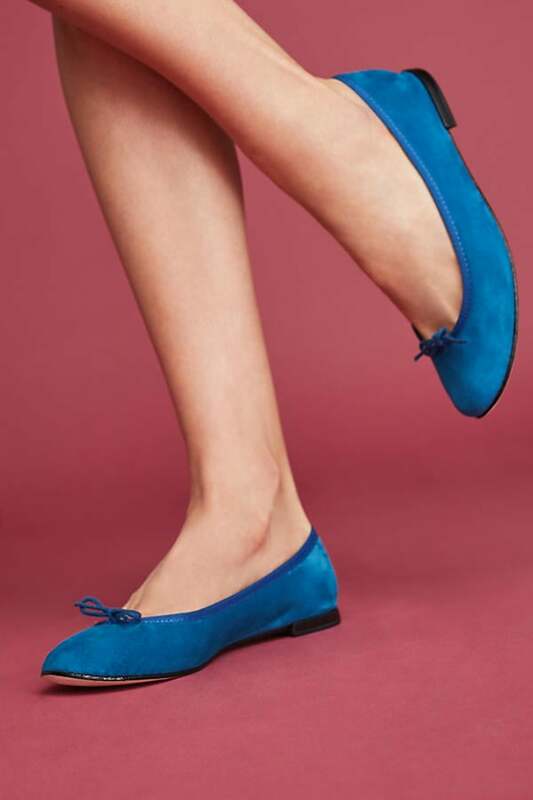 This brand is known for its comfortable and bright blue insoles, so try these Tieks Ballet Flats ($175). They are made to fold up easily and put in your bag, making them a good commuter shoe. 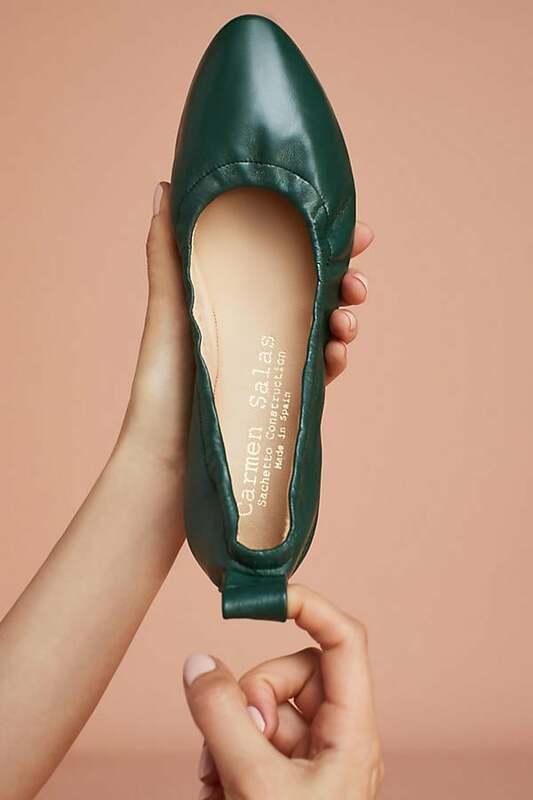 These lightweight Carmen Salas Leather Ballet Flats ($128) are a flexible pair that have a solid and comfortable leather insole. 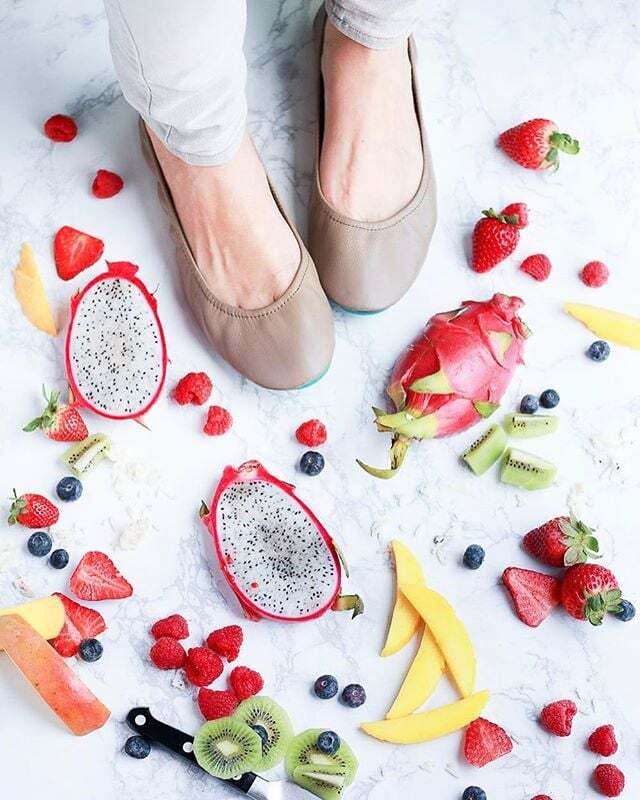 These Dr. Scholl's Kimber Flats ($88) were specifically designed for comfortable all-day wear and have a memory foam cushioned sole. These point-toe flats come in three different colors. You can never go wrong with a beige shoe that matches with everything, so get these Sam Edelman Felicia Ballet Flats ($100). These classic shoes features a padded sole making this an easy pair to take from the desk to dinner. 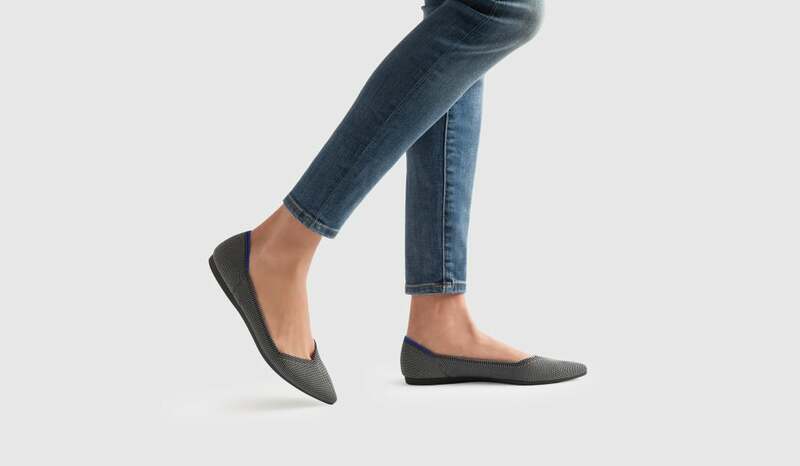 These scrunchy and foldable Mossimo Ona Ballet Flats ($17) are made to take on the go but are cozy enough for all-day comfort. These padded flats comes in five different colors.